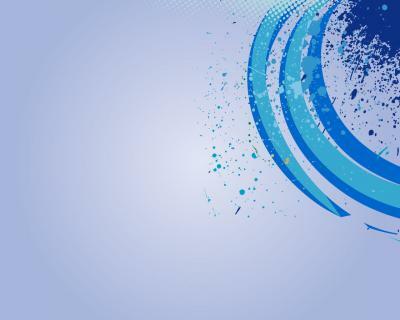 Abstract 3d squares is blue colored designed for presentation templates.. You can download and use in your new presentation template and you can write a text in right area .. Its elegant for welcome slides.. Abstract Blue Squares PowerPoint background. Available in 1024x768, this PowerPoint template is free to download, and ready to use. 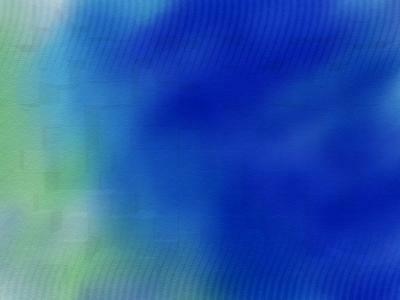 Responses to "Free Abstract Blue Squares Background Wallpaper"